The Innovation Loft is a state-of-the-art offsite corporate event and meeting space in Midtown Manhattan. Our space is completely customizable with a large variety of floor plans, breakout layouts, and furniture options to suit the needs of any event or workshop. The environment was strategically designed to maximize collaboration and creativity during an event and optimize a teams output through high-level facilitation techniques, collaborative tools, and innovative technologies. We’re located just steps away from Penn Station, making this an easily accessible location for participants. 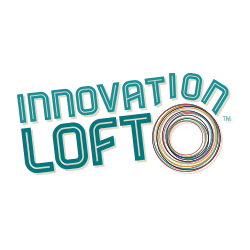 Take your next offsite up a notch, and gain the maximum results at Innovation Loft.